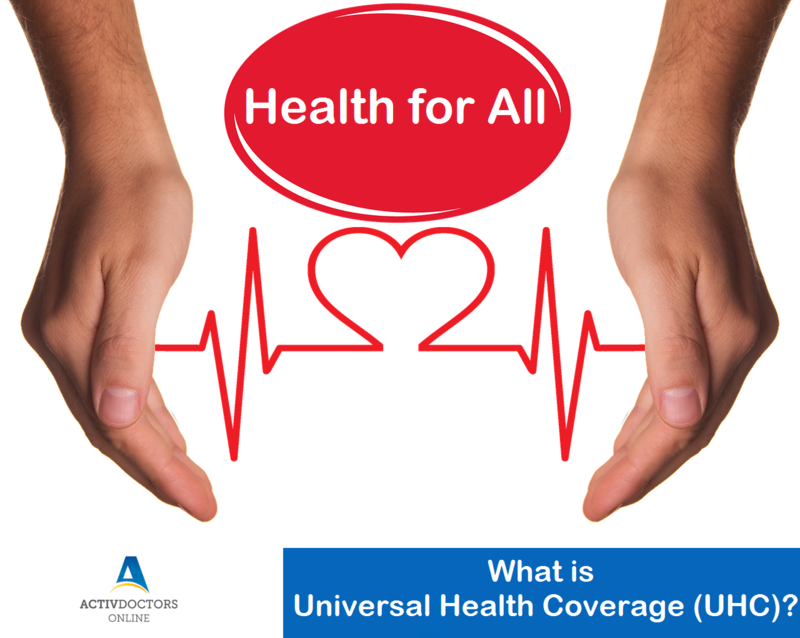 What is the Universal Health Coverage? UHC means that all people receive the health services they need without suffering financial hardship when paying for them. The full spectrum of essential, quality health service should be covered including health promotion, prevention and treatment and palliative care. A main objective of UHC is for the quality of health services to be good enough to improve the health of those receiving services. An important component of UHC is health financing where attention needs to be paid to raising sufficient funds, minimizing out of pocket payment through prepayment and pooling, and using available funds efficiently and equitably. UHC maintains and improves health. Good health allows children to learn and adults to earn. This helps people escape from poverty and provides the basis for long term economic development.